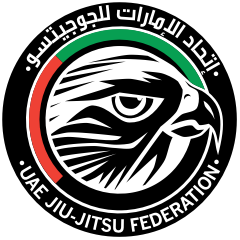 Ukraine National Pro is part of the UAEJJF World Ranking and Abu Dhabi World Professional Jiu-Jitsu Qualifying Series. * This event will combine winners classes for open light and open heavy for Blue, Purple and Brown/Black Male and Female. Time: 8:0-0 a.m. to 9:30 a.m.